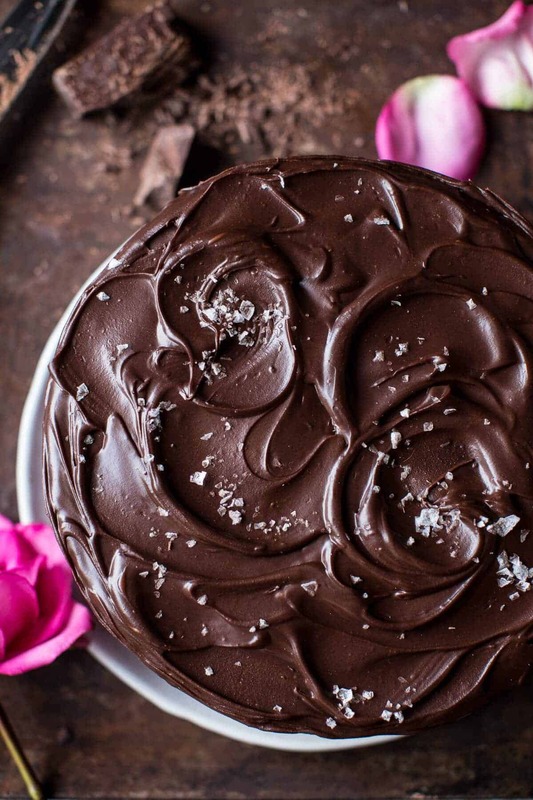 Vegan Chocolate Cake with Creamy Chocolate Almond Butter “Buttercream”. 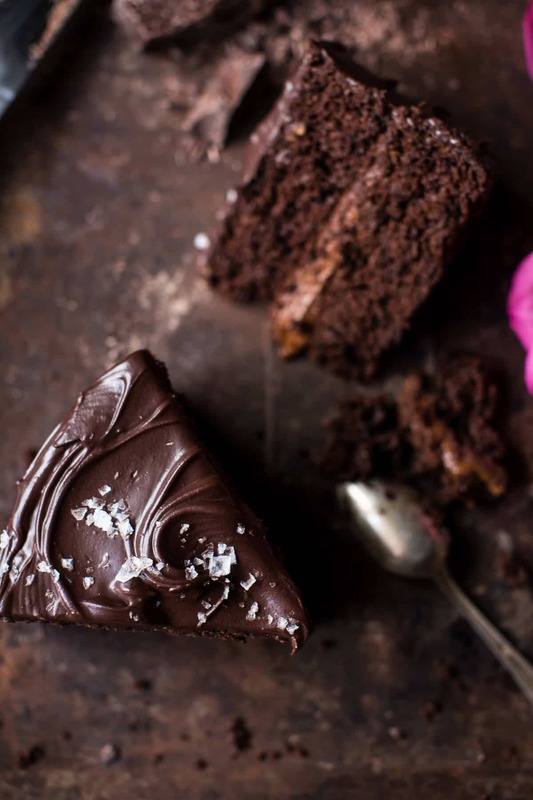 Can I just say, Happy Chocolate CAKE Friday! 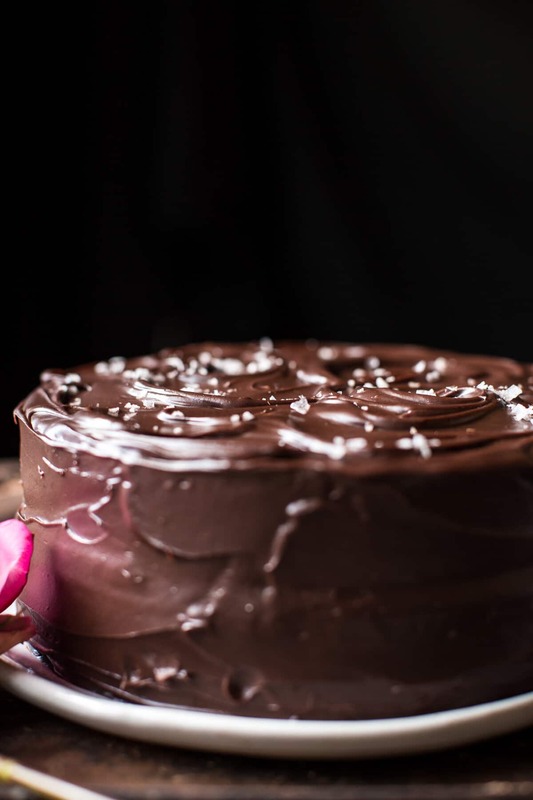 Seriously, does this not look like the most luscious, moist and perfect chocolate cake ever??? I swear, you’d never even begin to guess it was vegan if I didn’t tell you. 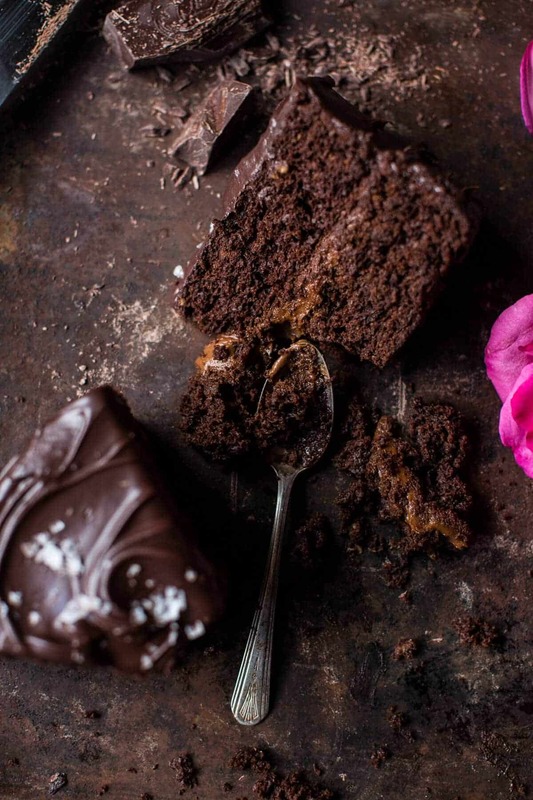 A sneaky, delish, Friday worthy cake. <–FACT. We have not talked cake in a while. Like way tooooo loooonnggggg. So today it’s CAKE DAY! YESSS – cake, cake, cake, cake, cake day! Today is also my Dad’s birthday, so this one’s for you Dad! Since they are all still in South Korea (where my little brother Red is competing) I’ll have to see how this cake freezes. Actually, my dad’s birthday is already where they are (they are almost a day ahead). My dad will be bummed he missed out on this cake, but my mom… she will be SO jealous! Cake, specifically chocolate cake is her favorite. She is probably sitting somewhere in South Korea eating bowl after bowl of white rice, because my guess is that there is nothing else that she will eat there. She’s a little bit of a bland eater and I can guarantee you, she is not eating the smoked salmon my dad has been getting daily. And as far as desserts go? While, I know they already finished off my chocolate dunked honey nut bars, so my guess… she’s moved on to her hot cocoa (yep, she took her cocoa and cacao powders with her)? Anyway, she’s most definitely not eating chocolate cake. Clearly, I am a little excited about this here vegan chocolate cake. The recipe is adapted from the incredible Gena and her cookbook Food52 Vegan: 60 Vegetable-Driven Recipes for Any Kitchen. 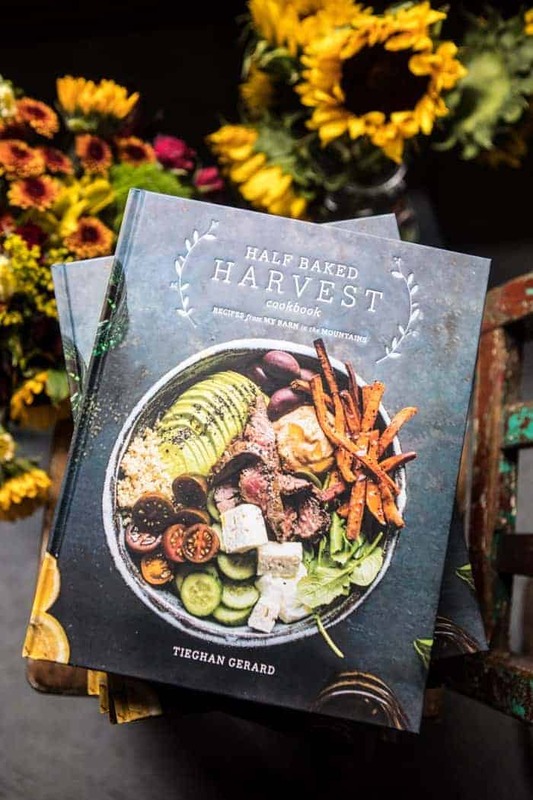 If you don’t already own this cookbook, you should probably just go buy it right now. Well, maybe print or save this recipe first… and then go buy it. Even if you’re not vegan, I promise, all the recipes are so good. And us cheese lovers, well we can always just add a little (ok a lot) when needed. Hehe, I love my cheese! SO. When I got my hands on this cookbook, I was immediately focused on one recipe. You guys, words cannot describe how yummy this cake is. It’s layered with a creamy buttercream made up of magical ingredients. Magical I tell you. I adapted the buttercream only slightly to be a bit more almondy because I love that flavor. I also added vanilla because really, when can you ever have too much vanilla, you know?? And if you’re looking for a butter-less, buttercream, this is your recipe… and it’s healthy enough to eat with a spoon…like for breakfast?? With granola?? That would be amazing! I mean, hey, you can have your veggies (pumpkin) and your protein (almond butter). Just add some fruit (bananas??) and breakfast is complete. I’d highly recommend doubling the buttercream just so you can eat half for breakfast. Okay and then the finishing touch is a layer of silky, smooth ganache. Oh my gosh. YESS. Are you guys looking at those swirls??? 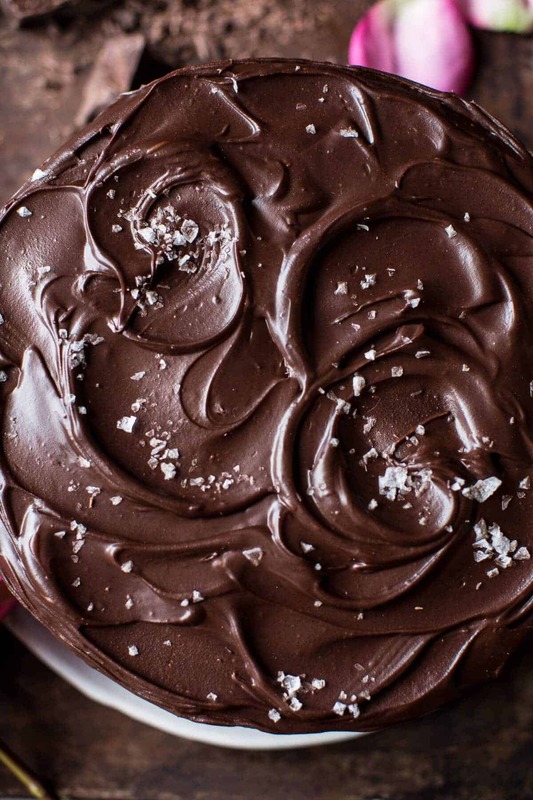 That is ganache in it’s most perfect looking form. 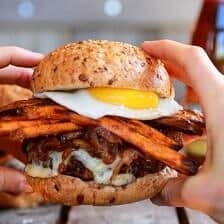 Another huge plus to this recipe is that it is SIMPLE! No fancy equipment or ingredients. 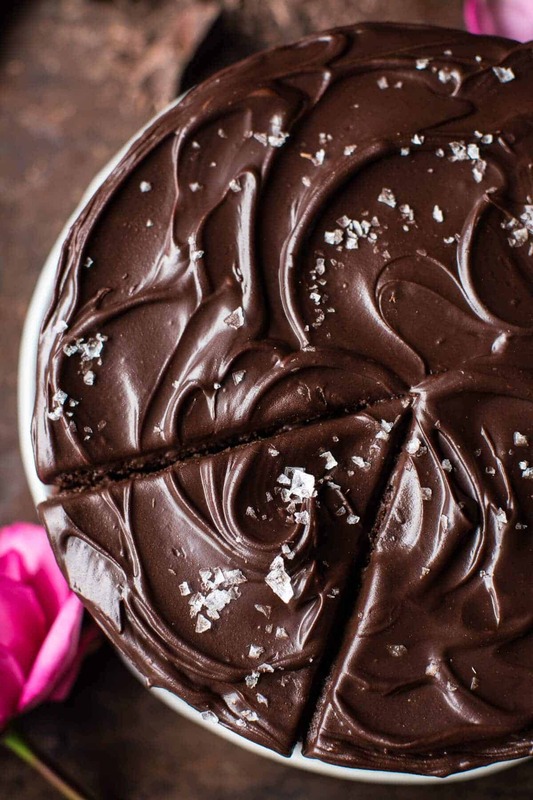 It’s as easy as any other chocolate cake. You can have it made in under and hour and ready to eat in under two (you have to let the cake chill for a little to let everything stiffen up a bit). Can you say perfection or what?!? Shhhh, I won’t tell if you can’t fully wait for the cake to chill and you end up eating a warm and messy, DELICIOUS chocolate cake. Even better if you ask me. 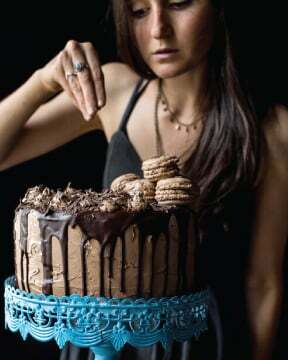 Vegan Chocolate Cake with Creamy Chocolate Almond Butter "Buttercream". 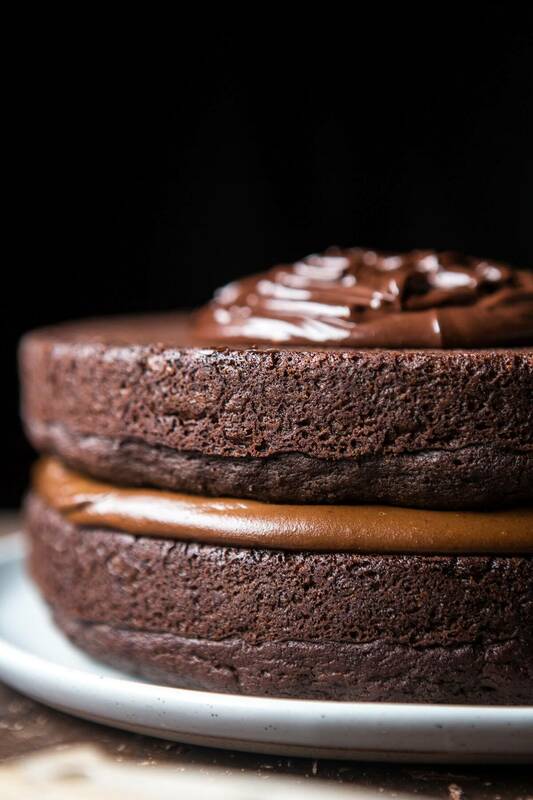 Seriously, does this not look like the most luscious, moist and perfect chocolate cake ever??? I swear, you'd never even begin to guess it was vegan if I didn't tell you. Preheat your oven to 350 degrees F. Grease two round, 8 or 9-inch cake pans with coconut oil and line with parchment paper. In a large mixing bowl, combine the flour, cocoa powder, baking soda and salt. In another bowl, add the apple cider vinegar to the milk and beat until it's frothy. Whisk in the melted coconut oil, vanilla, and sugar. Add about a third of the wet ingredients to the dry ingredients and mix them together (you can use a spatula, whisk, or a hand mixer on the lowest setting). Add another third, keep mixing for a few moments, and then add the final third. Mix until just combined, being careful not to over mix the cake batter. Pour the cake batter into the prepared cake pans. Bake for 20-25 or until a toothpick inserted into the center of the cake comes out clean. Allow the cakes to cook completely. Add all the ingredients to a bender or food processor and blend until smooth. Stick in the fridge until ready to frost the cake. Stir the coconut milk and maple syrup together in a small saucepan and bring to a gentle boil. 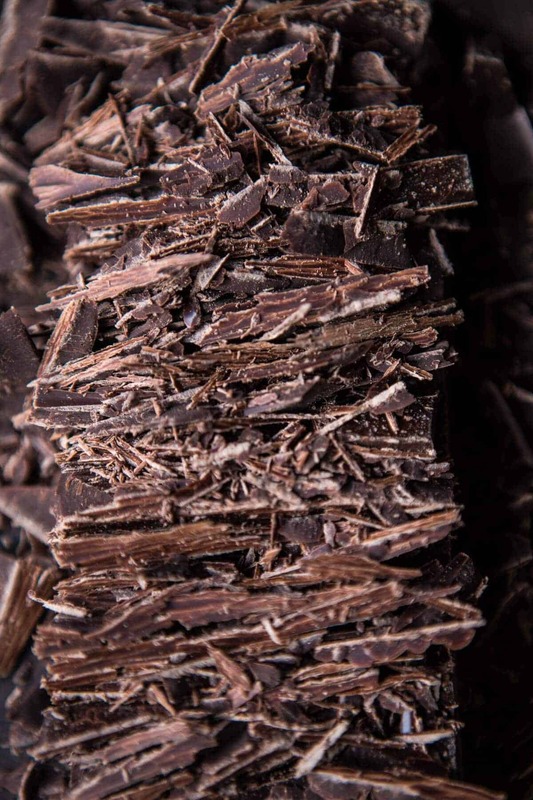 Pour this mixture over the chocolate and stir until all of the chocolate is melted. 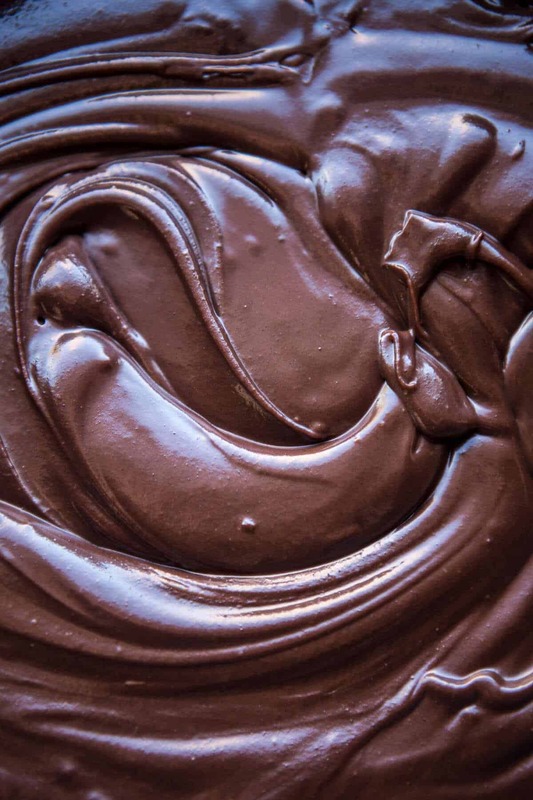 Allow to cool to room temperature, stirring every 15 minutes or so until the chocolate has thickened into a spreadable frosting. Remove the cakes from their pans. Place one onto your cake stand or plate. Spread the creamy filling over the cake layer. Gently place the other cake layer over it. 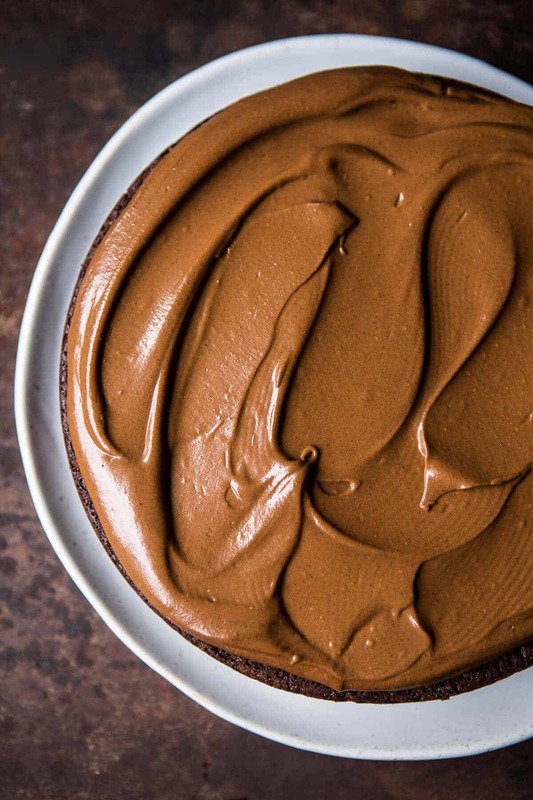 Spread the ganache over the entire cake and around the sides. Transfer to a refrigerator to set for an hour. Slice and EAT! *Adapted with permission from [Food52 Vegan | http://www.amazon.com/Food52-Vegan-Vegetable-Driven-Recipes-Kitchen/dp/1607747995], by Gena Hamshaw. P.S. Happy Birthday Dad! Hope you had a great day! 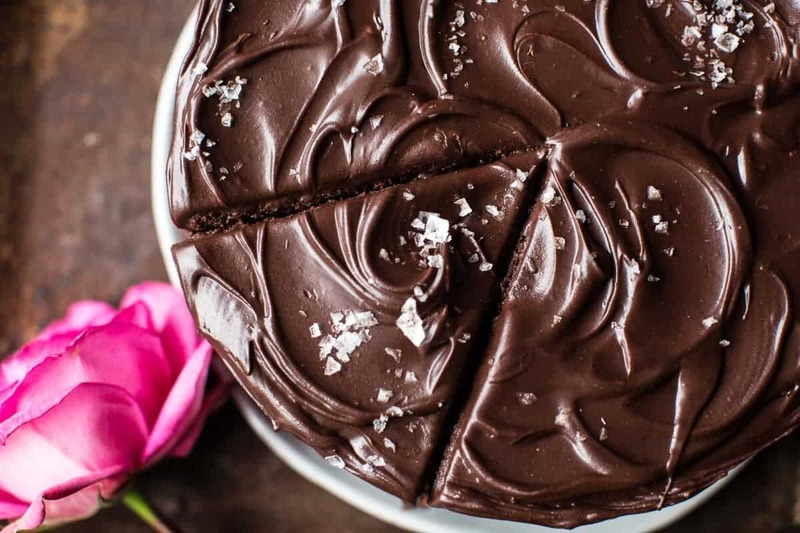 Chocolate Lovers Greek Yogurt Chocolate Mousse Cake. 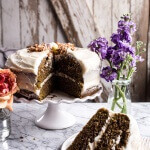 Matcha Green Tea Cake with Vanilla Honey Cream Cheese Frosting. Fudgy One-Bowl Chocolate Peanut Butter Cup Pretzel Cake. 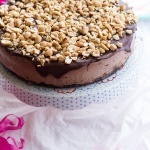 Nonnie’s 5-Ingredient Chocolate and Peanut Butter Ice Cream Cake. i’ve heard that the korean baskin robbins are super cool- maybe they can check those out for some ice cream cake! (: or bingsoo, which is kind of like shaved ice. though i’m betting it’s pretty cold there (and frozen dessert might not sound that appealing, haha). When I saw those flakes of salt I was like: ooooh yessss… This looks so rich and delish! hehe! Thank you! Have a great weekend! 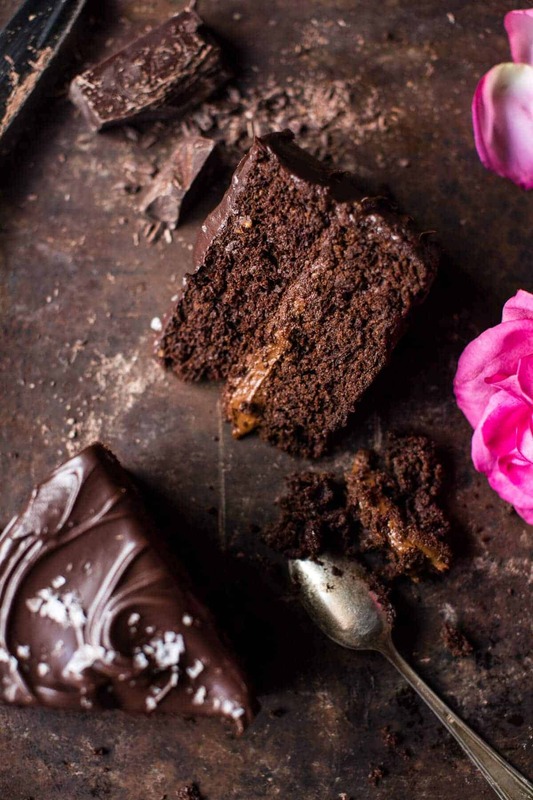 Oh boy, I’m pretty sure this cake’s illegal…can’t stop drooling!!! 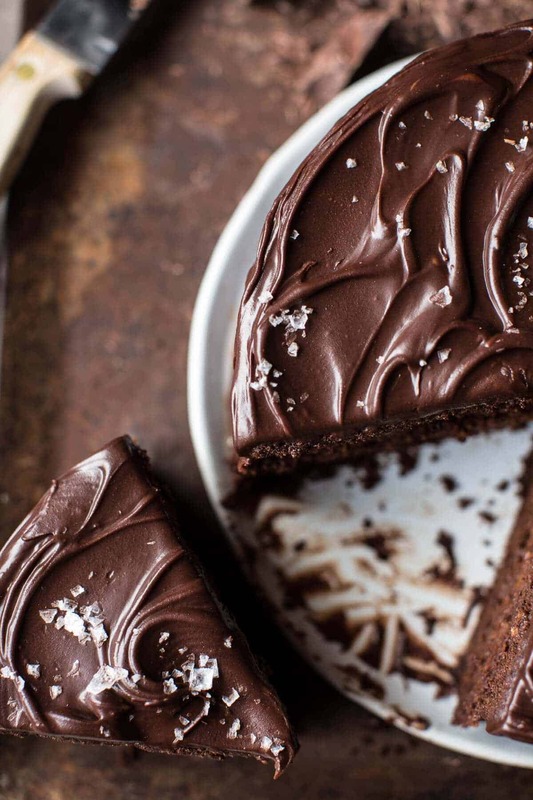 This looks perfect and those swirls of ganache are to die for. I cannot believe it’s vegan! This might sound like a stupid question, but have you made it vegan because you believe it to be healthier? Or is it the animal welfare aspect? I just wondered because I would imagine this is still pretty high calorie (not that it’s usually a concern of mine when chocolate cake is involved). What is the cook time for 2 6″ pans? Hi, I have never tried that so I really do not know. If I had to guess maybe 20 minutes. But again, I am not sure. Hope you love the cake and let me know if you have questions. AH, beyond perfect vegan decadence!!! This looks amazing my friend! Thanks Rebecca! Have a great weekend! Oh.MY.WORD. This looks incredible! I’ll be making this very soon Tieghan! Thank you, Kathy! I hope you love the cake! Thanks Andrea! Hope you have a great weekend! THANK YOU! Have a great weekend, Sarah! L.F.W. (Lost for words) This just looks so good I can’t even. haha! Thank you and have a great weekend! I can just imagine your mother drooling looking at all these fabulous photos Tieghan! Poor mom! But Happy Birthday Dad!! Hope it freezes well! Sounds so delicious! Have a great weekend! Thank you! Hope you have a great weekend! Thank you so much, Hannah! Have a great weekend! Yum, yum, yum,….this is an amazing recipie! Everything you do is so over the top delicious! Thank you for enriching us with this healthier cake! Happy Birthday to your dad! These cake does indeed look magical. I totally want a slice for breakfast. YEAH! Thank you and have a great weekend! Wow I can’t believe this chocolate cake is vegan! I’m always so intimidated by vegan baking (those darn eggs!) but you make it look so easy!! And your description of your parents is just so cute haha. I’m gonna see if I can make a little mini version of this for myself! Trust me, you will love this! Thank you and have a great weekend! This looks so decadent and amazing!!! Thank you! Have the best weekend! I am definitely going to make this and check out the B52 cookbook! But then everything you make looks good, it jumps off the page and into my mouth! 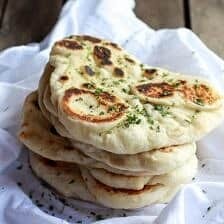 How would one be able to adapt this to maybe a whole wheat version? Thankyou! Looks divine! Hey Jordan! I would use 1 1/2 cups whole wheat flour and 1 1/2 cups white flour OR 3 cups white whole wheat flour. I like to use Bob’s Red Mill brand. Thanks and let me know if you have any questions. Have a great weekend! Woah, this cake is absolutely gorgeous! So perfectly frosted. How could anyone say no to a slice of this?! I know, right?!?! THANK YOU! Have a great weekend! Holy wowzers! This cake is beautiful and amazing. I LOVE the idea of using nut butters for buttercream. The possibilities are endless! Thanks for the inspiration! Tell your dad I say Happy Birthday!! 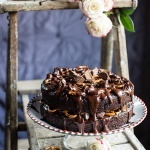 I would SO eat chocolate cake for breakfast–that sounds absolutely amazing! This cake is gorgeous and it looks so so delicious!! Will do! Thanks Cassie and have a great weekend! That BUTTERCREAM. I think I’ll be making that buttercream just because. Maybe for breakfast. Or late night with a spoon. Does one really need a reason? Made this yesterday as a friend was coming over for a visit. We both enjoyed it. Since we’re not vegans and almond butter is not an ingredient I usually have on hand, whipped cream was the filling of choice. Delicious! Especially the ganache. I would recommend eating the cake the day you make it because it doesn’t seem to have very good keeping qualities i.e. will dry out quickly. Thanks for the recipe Tieghan. Keep them coming. if you’re mom likes “bland” foods, she might like the porridge shops in south korea.. the dish is called “jook” and there’s pumpkin version that’s pretty tasty! Wow! I’m totally intrigued by that chocolate filling, sounds divine. I can’t wait to make this for my dairy-free family. Thanks!! I just recently (3 weeks ago) decided to peruse a vegan lifestyle change. Lots of reasons, but holy wow! This cake alone should be enough to convince someone to take the vegan plunge ?. 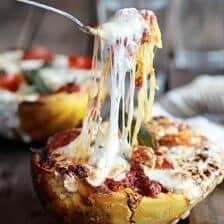 Looks amaze-balls, and I will definitely be trying it! Thanks! OMG! I wish there was a birthday coming up to give me an excuse to make this cake. . .it is leap day thought so maybe that’s as good of an excuse as any 😉 Looks amazing! Yummy recipes.. thnks a lot.. Sounds AMAZING! I hope you love the cake!! ? Happy Wednesday and keep on desserting! Awesome, thank you!! Happy Thursday to you!! Hi! 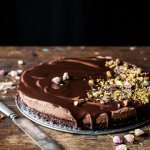 I have just discovered this cake on your Instagram page, wowsaa its is going to be made tomorow! 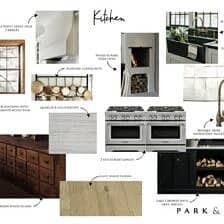 May I just say your page, recipes, vibe and look is just beautiful! Very inspiring and interesting?? I look forward to tasting my attempt at your cake! Hi!! Hope you have fun making it and love it!! Thanks for this recipe! I was looking for something on the healthy side for my twins’ first birthday cake! I’ll give this cake a try! Awesome! I hope your twins love it! ? YAY!! This is so amazing to hear!! Thanks so much Toni, I am so happy you loved it! i would like to try it at home!! Thanks hope you love it! can i use soy milk instead of coconut milk? Thankyou! This cake was absolutely delicious, i loved it everyone loved it, some said it was the best chocolate cake they had! I am so happy you liked this! Thank you so much Layla! I love this recipe! Third time doing it and it’s always a huge success in my home. You should create another vegan cake. I am so glad you like this Laura! I would be so open to creating another vegan cake, just takes time! Thank you!! 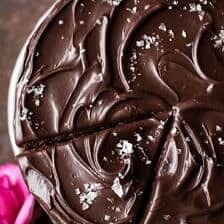 I’ve been searching for vegan cake recipes for a friend’s birthday and this one looks like a winner! Does the chocolate filling have a strong pumpkin flavor? Thanks for this awesome-looking recipe! I can’t wait to try it.